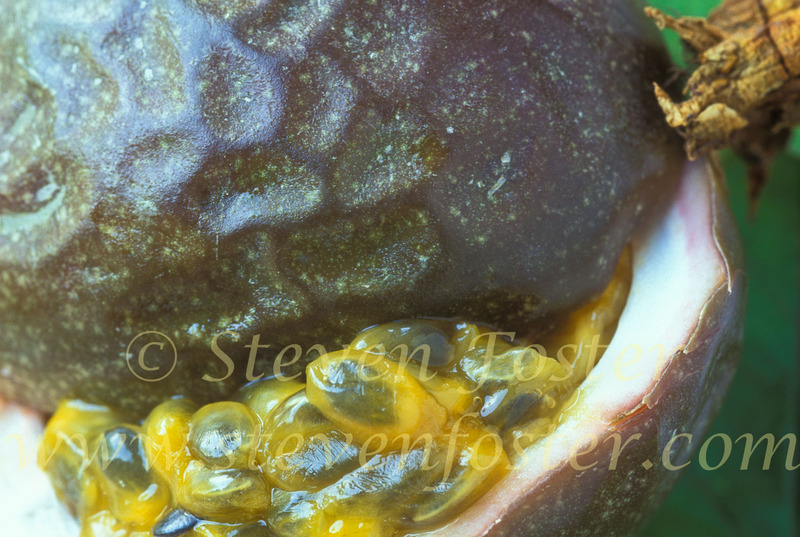 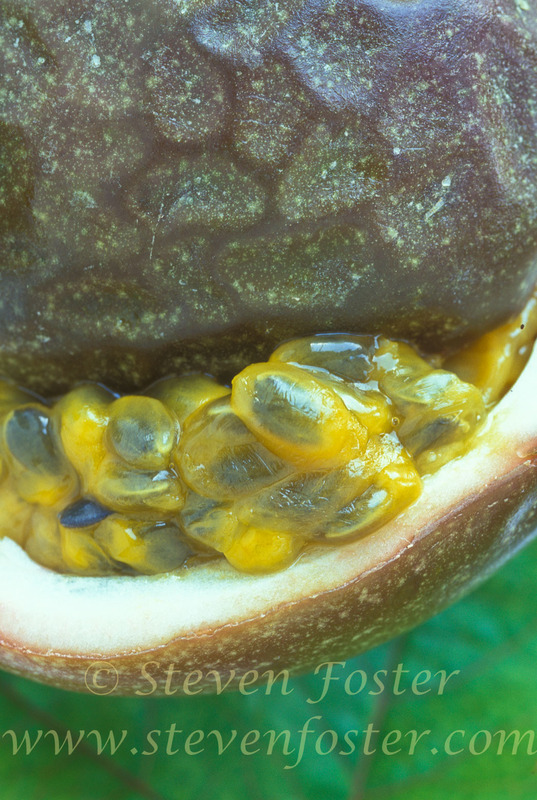 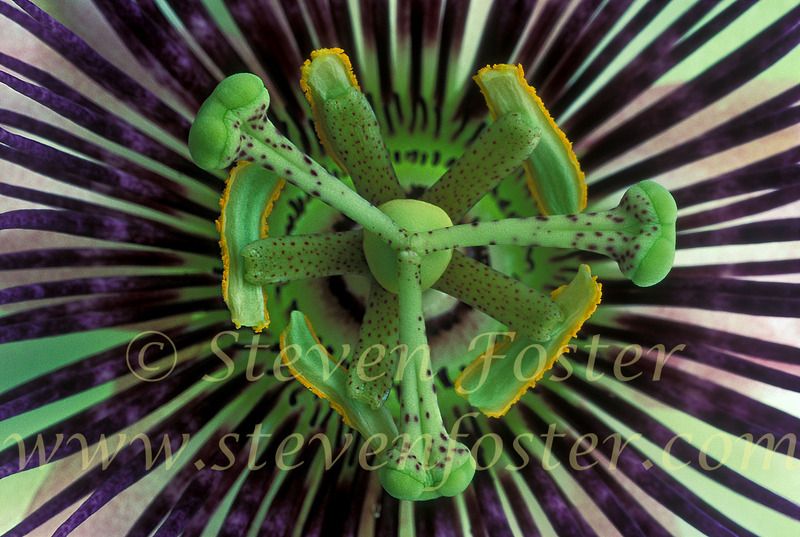 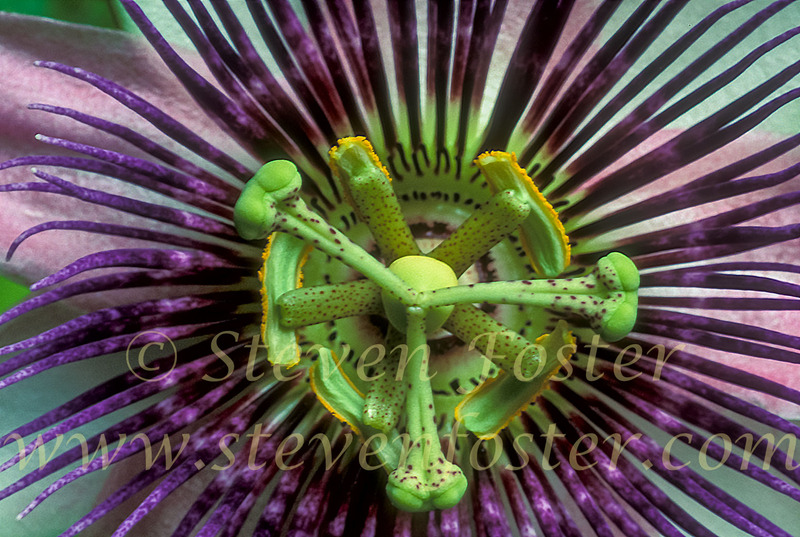 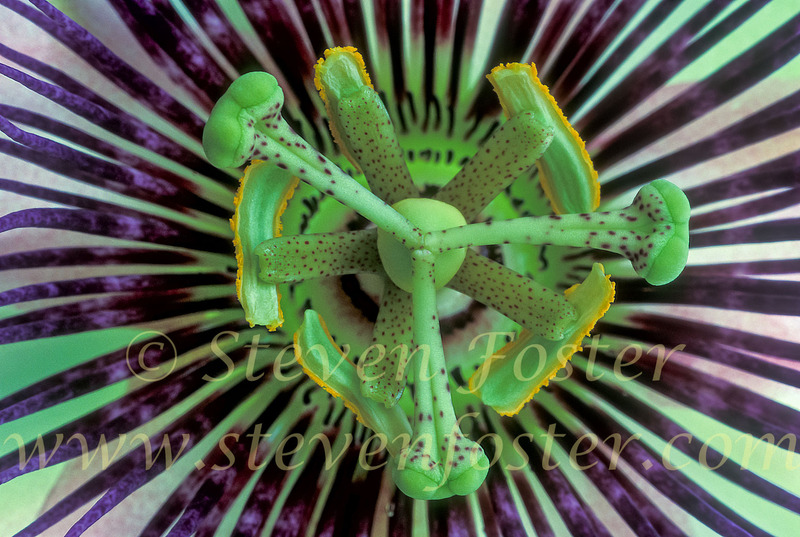 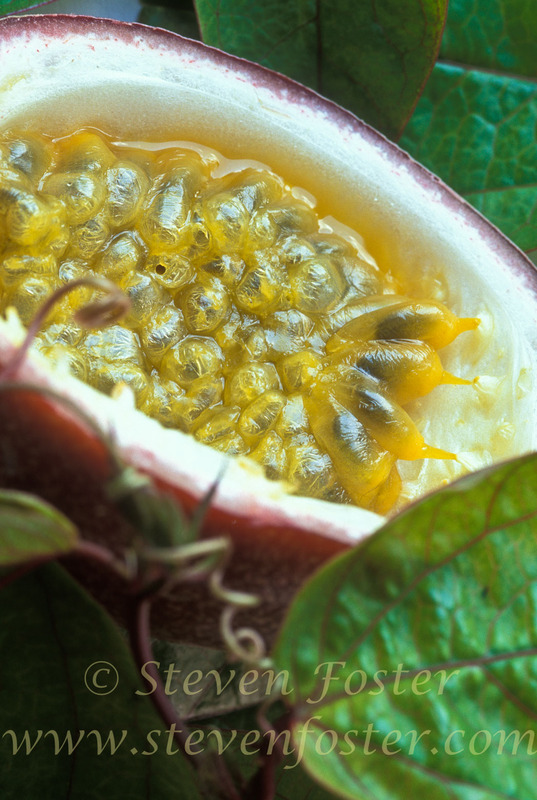 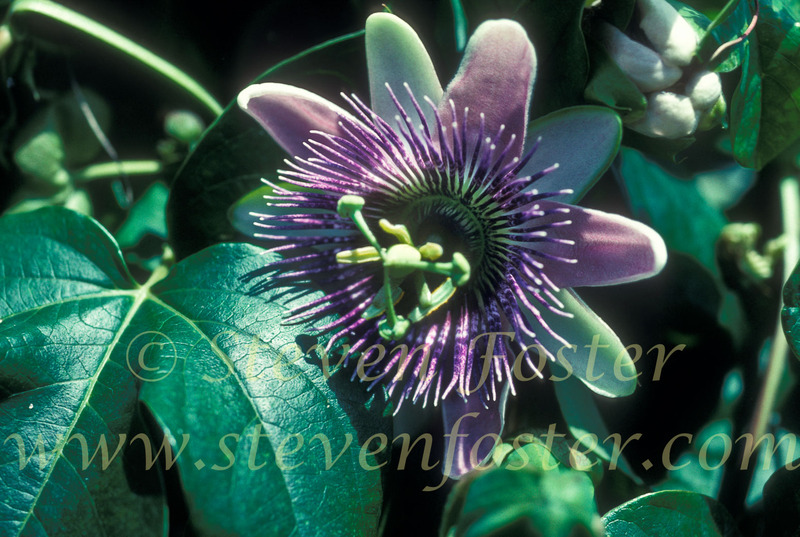 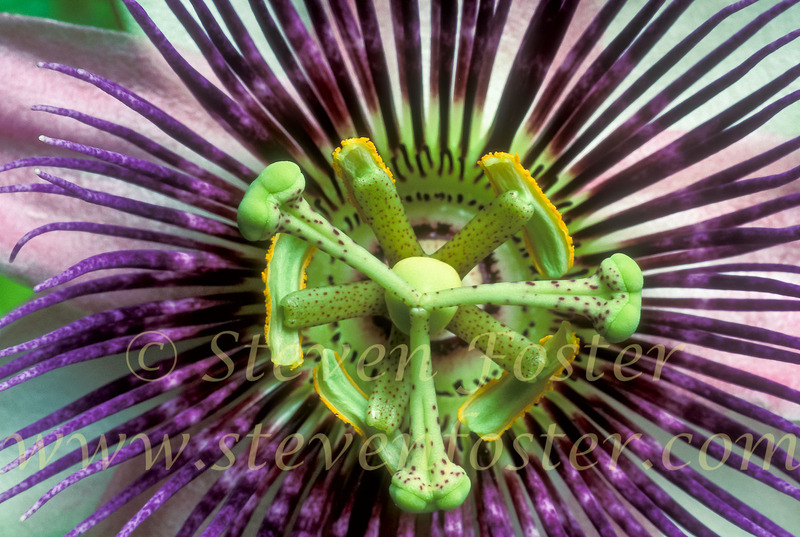 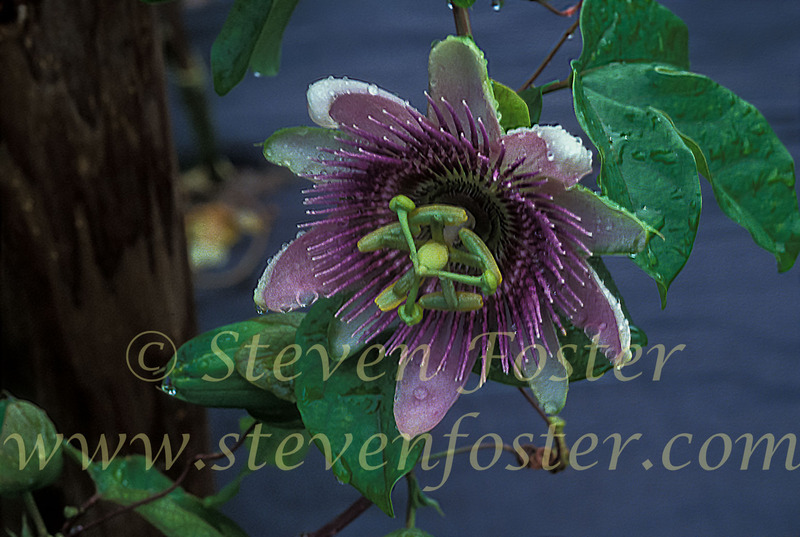 Photos of Passiflora edulis, passion fruit, passionfruit. 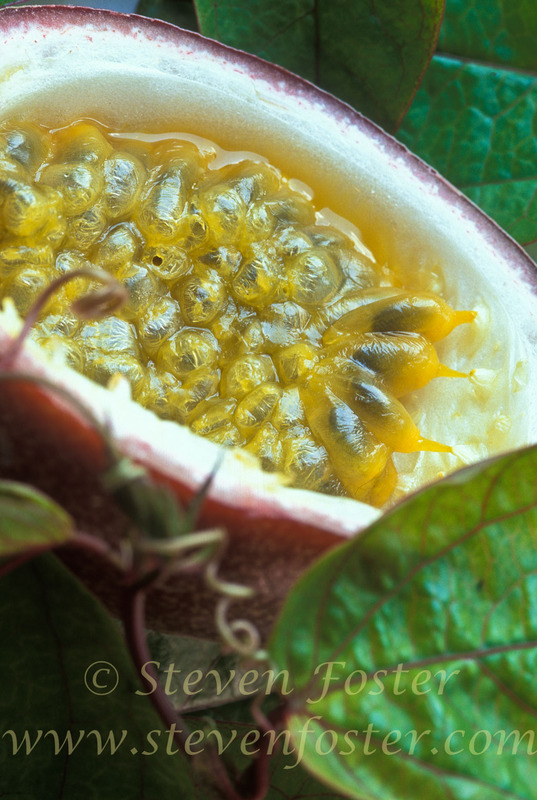 Passiflora edulis, passion fruit, passionfruit is used as a commercial source of passionfruit beverages in the tropics. 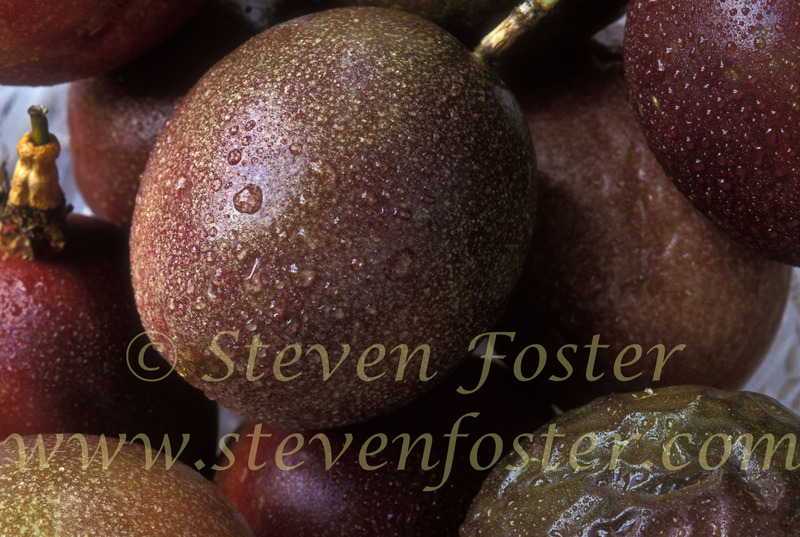 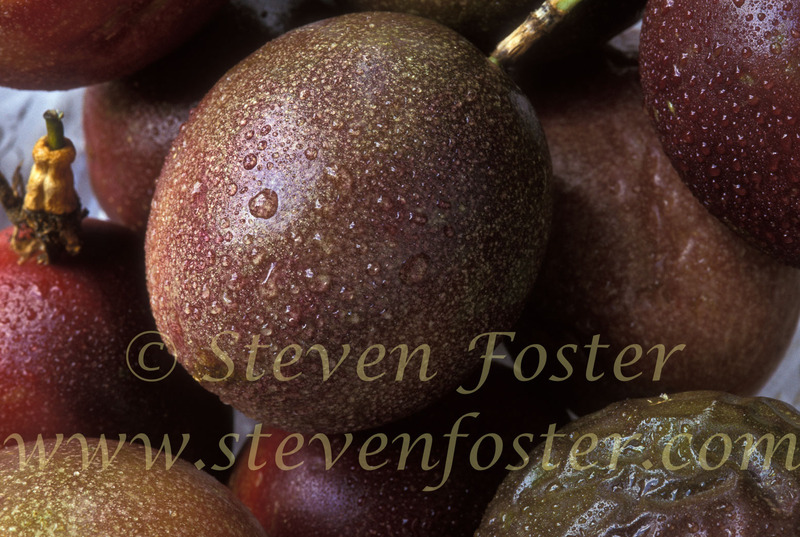 Since the fruits have poor keeping qualities they are seldom seen outside of local tropical markets. 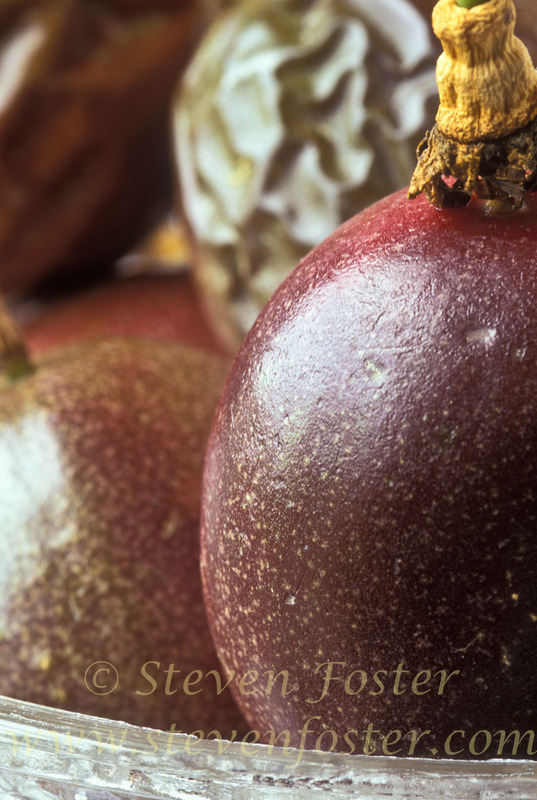 A folk remedy for insomnia, neuralgia, muscle spams and epilepsy. 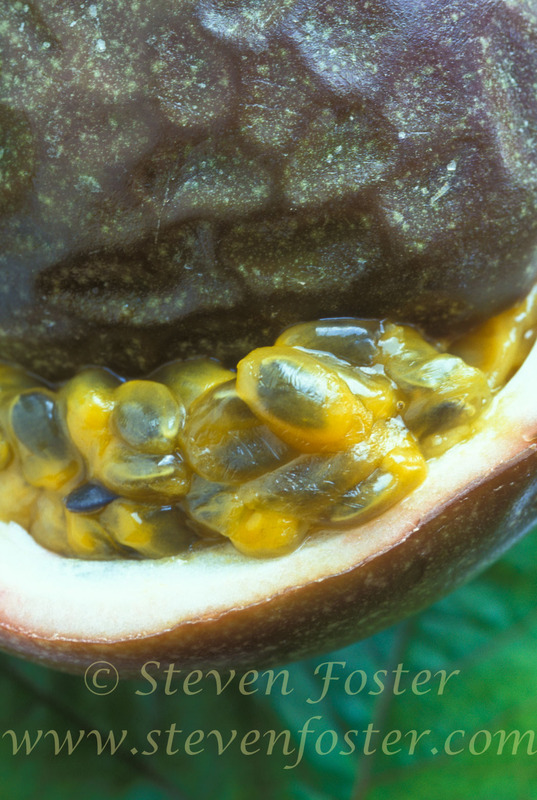 Juice considered a digestive aid.